Through drunken additions on Facebook I recently became the acquaintance of Kai “Vanderbilt”. That’s not her actual name, but we decided on that pseudonym because of google searches or black helicopters or something, I really wasn’t paying attention. I was just picking out funny surnames. 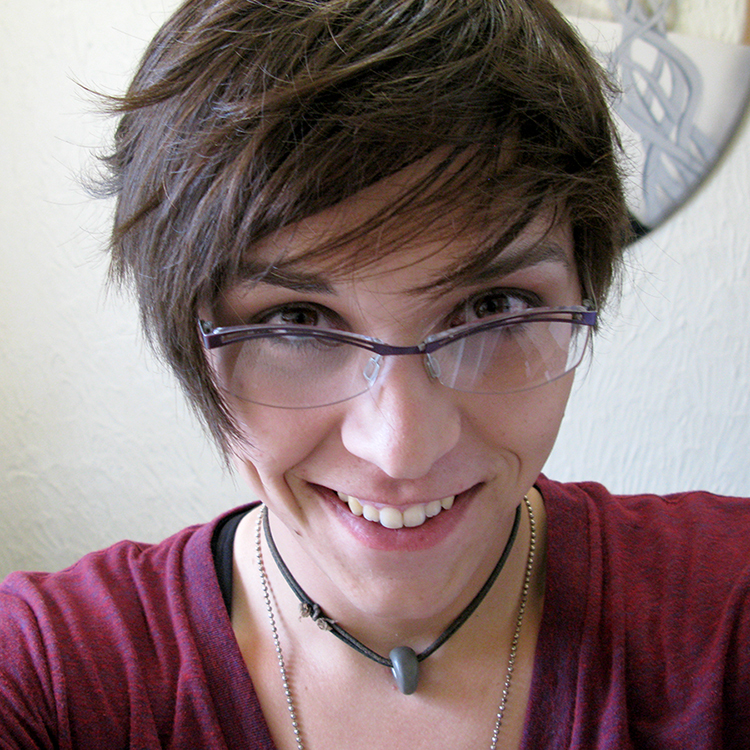 Kai works on a site called wehappytrans.com and is a transgendered person herself. We talked a lot about gender issues and a bunch of other things, because for some reason there are still issues of misunderstanding surrounding the whole community. 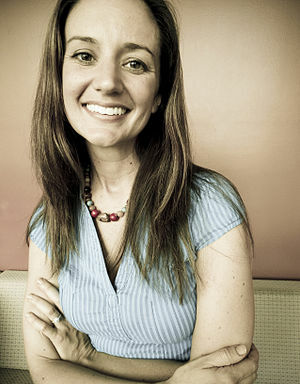 We also talked a bit about her site and its mission. C-Who are you as a person? C: So Wehappytrans.com, what exactly is it? Hmmmm. 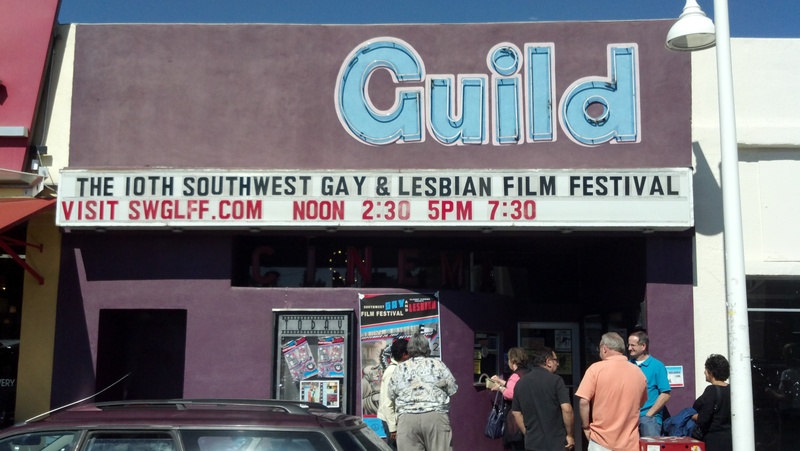 This is one person’s experience at the Southwest Gay and Lesbian Film Festival. I can’t say I agree, what do you think? I attended my first gay and lesbian film festival today. I paid my $10 and sat down in the theater to watch the documentary Seventh-Gay Adventist. You may be asking, “How in the world did you end up at a gay and lesbian film festival?” If you knew me as a kid, teenager, and young adult, you would know that I have always liked girls. Not only that, I continue to be happily married to my beautiful wife and have no desire to change gender teams. It just happened that the pro-homosexual documentary was being screened at the Southwest Gay and Lesbian Film Festival. How do I know the film is pro-homosexual? Well… I attended the screening for myself today and saw the facts with my own two eyes.